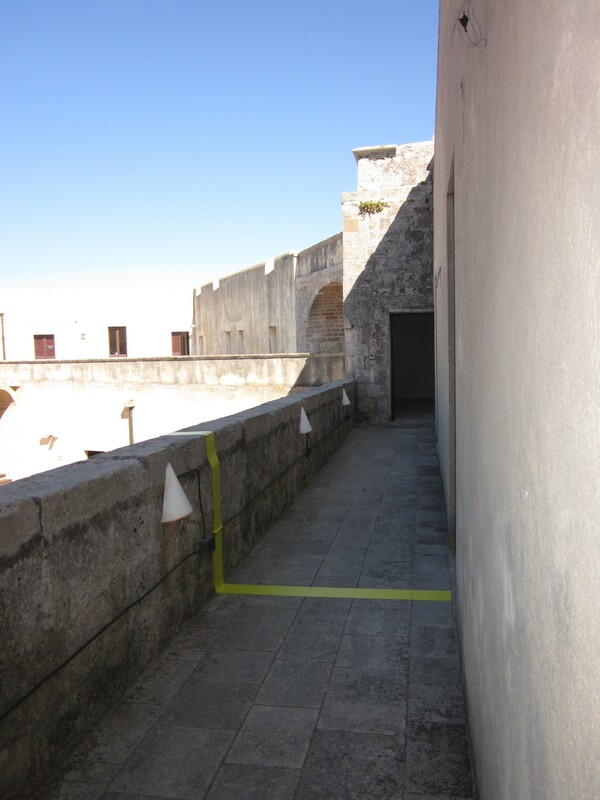 During June, 2011 I spent several weeks in Otranto, Italy as a Fellow in Residence with BAU Institute. 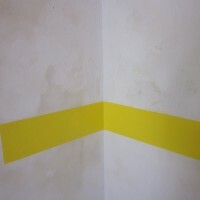 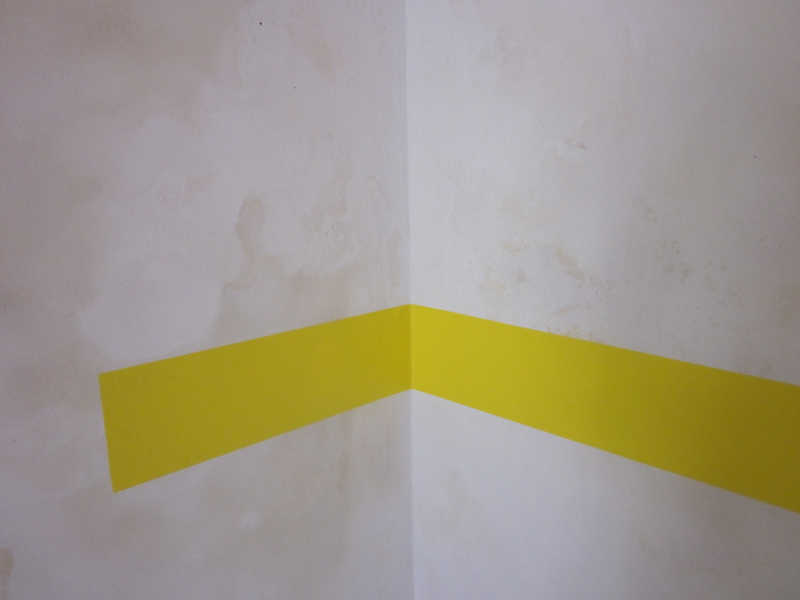 The residency provided me with time and space to consider my practice and develop new work. 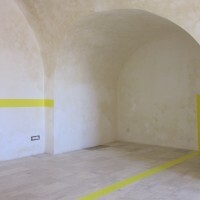 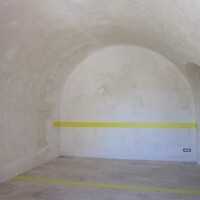 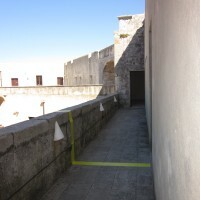 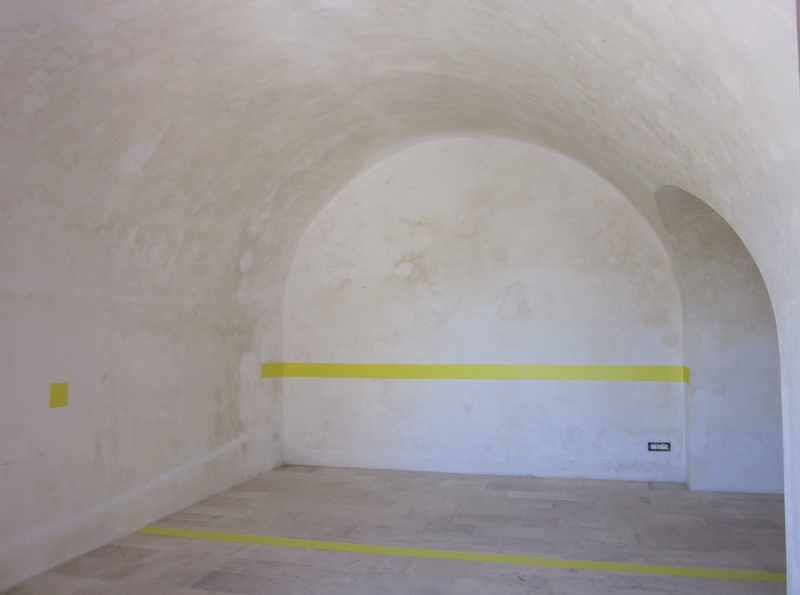 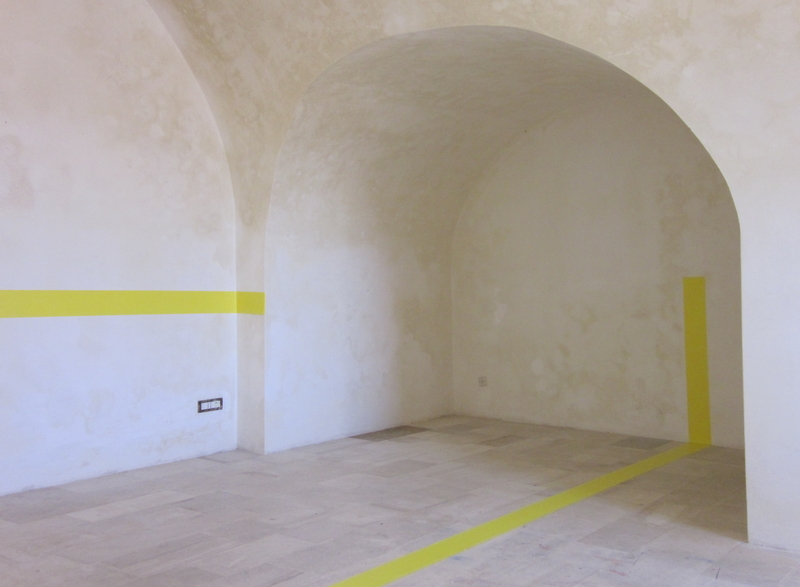 My unique studio space, located in the Castle of Otranto, became central to my experience there and was the site of the temporary installation Best Day Ever.